and the world’s leading gurus. New television series in 2019 e n l i g h t e n .
This is designed for yoga teachers, school teachers, nurses and healers, or anyone who want to get better at meditation & mindfulness. Swamiji has trained hundreds of teachers who are teaching meditation and mindfulness all over the world. It’s easy, exciting and it works! Meditation. Several different forms, the science behind them and how to teach others. Mindfulness. Mind control and relaxation exercises, eliminate negativity and create peace. BONUS: Swamiji is also going to show you the Kaya Kalpa anti-aging (cell regeneration) techniques and facial acupressure! Our days consist of meditation, talks, stretches, walks in nature, eating healthy, healing exercises, spa time and transformation. Poco Diablo Resort & Spa: This quaint facility is beautiful and tucked into the red rocks where we can go hiking. The food is healthy and great. Rooms and dining are separate, but well priced, just tell them you are with us. To register with the Hotel click here. Or call the Resort at 928-203-5923. Will will have a preview call the weekend before the retreat to help people find ride shares and room shares. Sai Steven S. Sadleir in Tanzania, East Africa, February 2019. Shakti is your life-force energy or spirit and Shaktipat is the means by which you awaken and draw up that energy, to re-energize and re-calibrate to a higher level of consciousness. 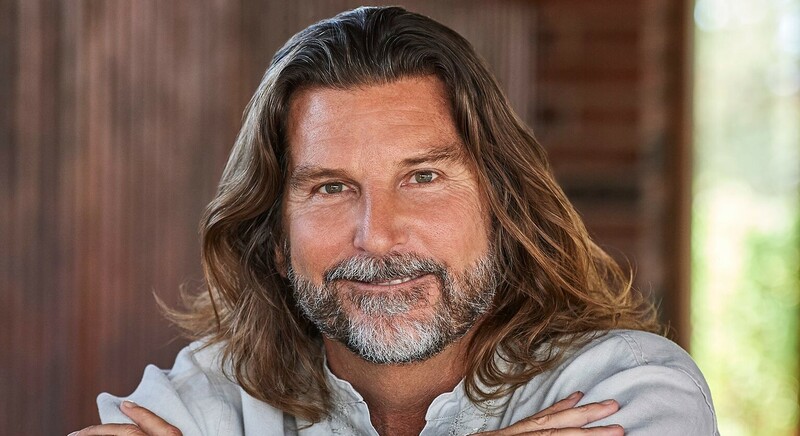 Steven is connected to this Divine energy and imparts it to help the students learn to tune into it. Everyone feels the bliss. This is how to awaken higher consciousness and enlighten. Just connect with Source within you. AN EVOLUTIONARY SHIFT IN HUMAN CONSCIOUSNESS Human beings are in the midst of another evolutionary shift in consciousness, we are becoming more conscious more sentient beings. Millions of people are beginning to realize, that there is something TO BE realized, that there is a latent potential to realize, and a sense of fulfillment and coming home calling them. We have been asleep, unaware of our true nature as spirit, and of our full potential and purpose to become fully consciousness beings. But NOW there is an awakening of consciousness occurring within the collective consciousness of mankind. That’s why you are reading this. THE AGE OF ENLIGHTENMENT You have been called. Your spirit or intuition brought you to be reading this. You an early adopter, and among the first humans to enlighten. We have entered the Age of Aquarius, as an actual astrological occurrence, one known to be coming by the ancients for thousands of years. 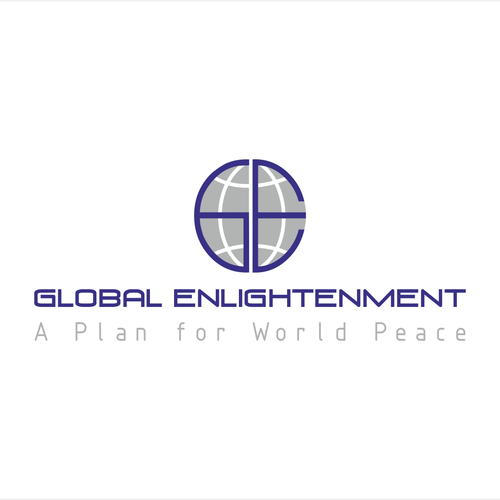 Known as the “Age of Enlightenment”, during this eon or age human beings are expected to enlighten and realize their true nature and purpose. 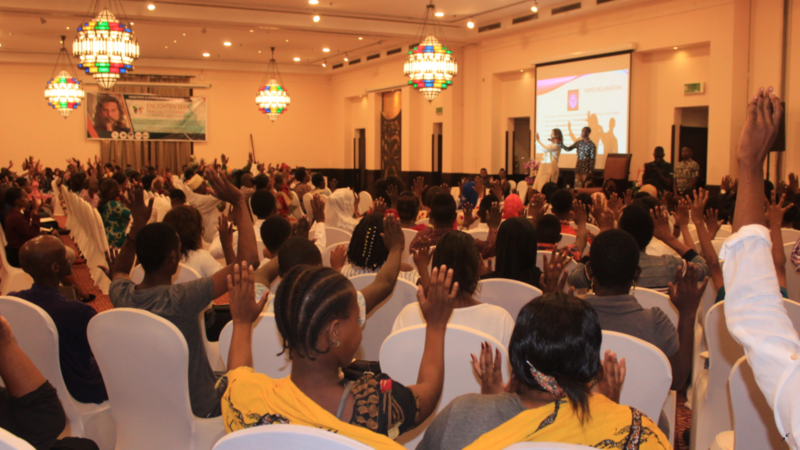 You are among a small but rapidly growing segment of the population that is enlightening and leading the way to creating the world that we all want to live in - a happy and peaceful world. It takes a shift in the collective consciousness, and YOU are creating this critical mass for this shift through your own participation. THE SCIENCE OF ENLIGHTENMENT There is a science to awakening your consciousness and developing higher awareness. It doesn’t matter your religion or culture is, there is a life-force energy or spirit within everyone. That spirit is guiding everyone, to the degree that they are listening or “tuned in” you can connect. Sai is a Master who have trained thousands all over the world who can show you how to awaken this latent potential and realize this truth within you. You are now at the leading edge of the biggest movement that has ever occurred in recorded history. Welcome home. Now, let’s change the world. 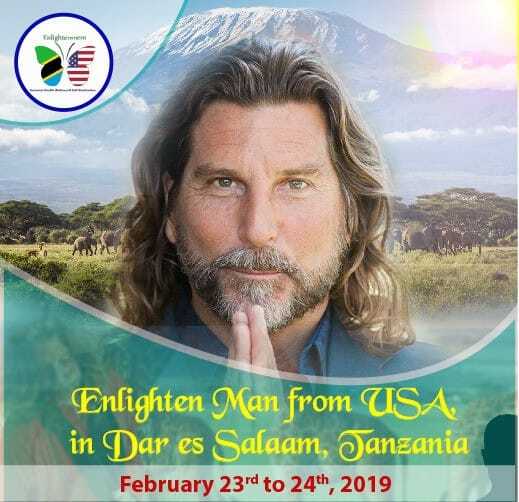 Enlightenment Africa - Enlightenment Tanzania in February, Zanzibar and Kenya later in 2019. Indian Enlightenment - our 4th year tour and growing, early 2020. See Enlighten Man Tour Rishikesh 2018. Any other nation. USA, Europe, Australia and other nations are being planned. Let us know if you want to help or participate.